wins and growth on behalf of her valued clients. Mara has managed and served as creative director for several firm re-brands to make the aesthetic current and forward-looking while honoring their past and maintaining the firm’s desired identity and value message. Mara creates winning strategies, technical content and eye-catching graphics and layouts on pursuits both large and small as well as public, private and federal. Mara received her B.S. in Business Marketing from University of Nebraska and held marketing positions with The Weitz Company, HDR and Kiewit prior to starting Pivotal with Kelly in 2012. 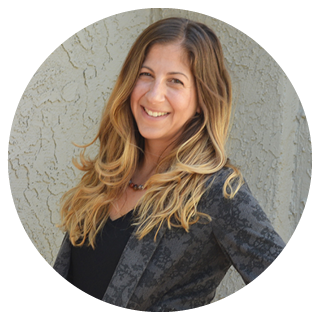 Mara has 16 years of marketing experience with 14 years working for architectural, engineering, real estate development, commercial construction and heavy civil infrastructure construction firms. She has led pursuit teams to win projects ranging from $1.5 billion mixed-use developments and $200 million transportation projects to $500,000 tenant improvements. Mara is highly competitive, creative and has a deep understanding of the architectural, engineering and construction (AEC) industry. She completely commits herself to the success of each project pursuit she leads or manages and is driven to achieve wins and growth on behalf of her valued clients. Mara has managed and served as creative director for several firm re-brands to make the aesthetic current and forward-looking while honoring their past and maintaining the firm’s desired identity and value message. Mara creates winning strategies, technical content and eye-catching graphics and layouts on pursuits both large and small as well as public, private and federal. Mara received her B.S. in Business Marketing from University of Nebraska and held marketing positions with The Weitz Company, HDR and Kiewit prior to starting Pivotal with Kelly in 2012.